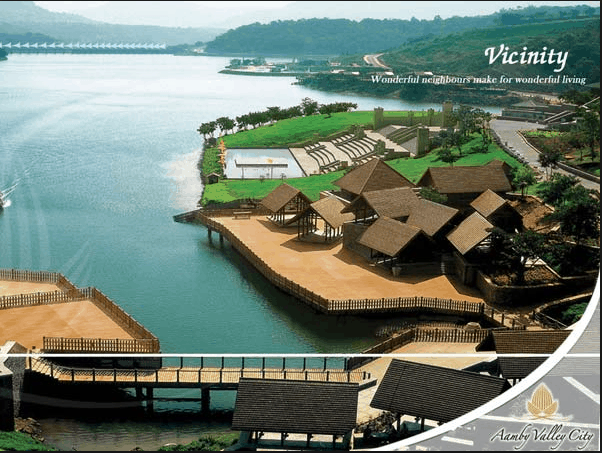 Aamby Valley City is a township developed by the Sahara India Pariwar in Pune district in the Indian state of Maharashtra. It is about 23 km away from Lonavala, 87 km away from the city of Pune and 120 km away from the city Mumbai. 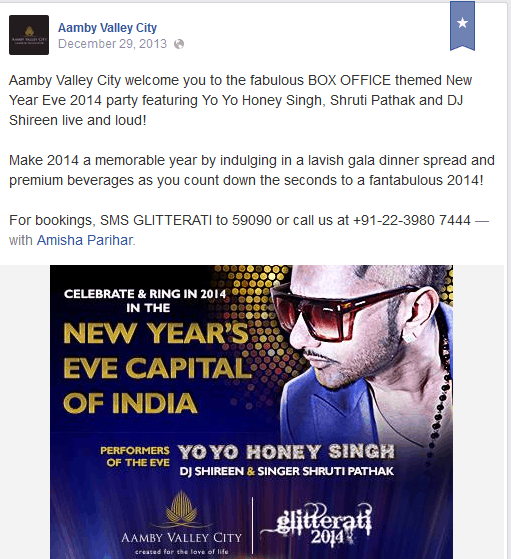 • Two contest were run and was announced that Honey Singh fans will get a chance to meet him at Gliteratti in Aamby Valley City of win. • Two campaigns were started simultaneously on twitter. • Winners will have free passes for the event. • and to tweet it if they wanted a chance to meet him in person. • Submit a NON-RESOLUTION for 2014 about anything that users never want to change about themselves. • Creative entries were recorded. • 5 winners were given Couple Entry passes. • Honey Singh fans were strategically located and got them talking giving the campaign a lot of traction and a lot of people talking about it. Their followers and fans tweeted endlessly for days about the campaign and the event.  1.09 million timelines on Twitter! 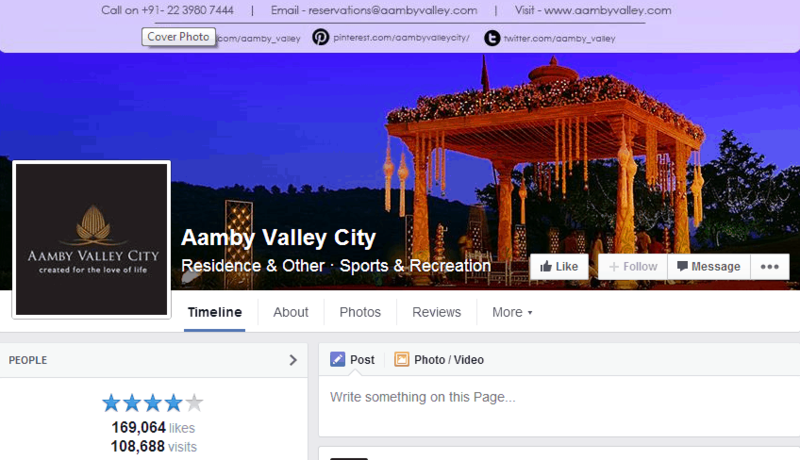  On Facebook, average weekly performance increased greatly.  190% increased in Page post.  Daily engaged users increased by 200% to 7,667 users a day!  Almost 21,000 stories were created about the event. 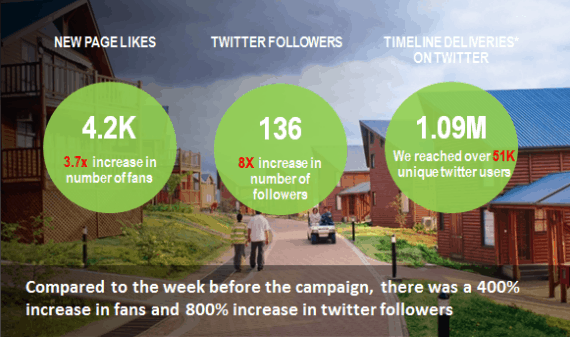  5,50,000 people were reached on Facebook over the duration of the campaign.